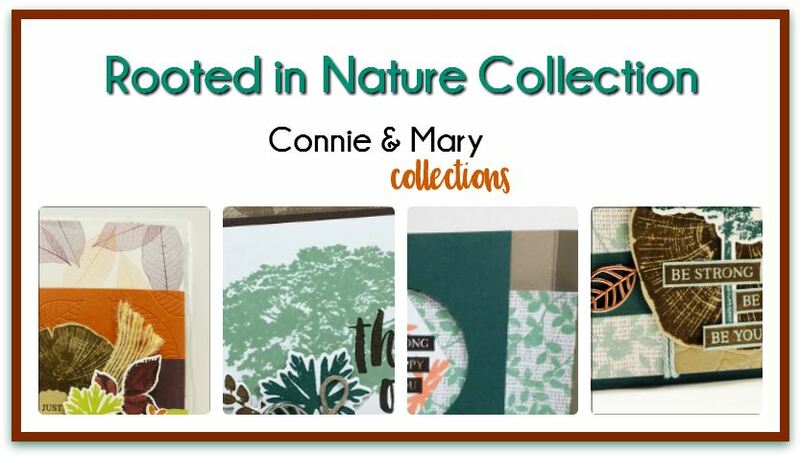 The theme this week for our Saturday Blog Hop is “Cards with Leaves”. 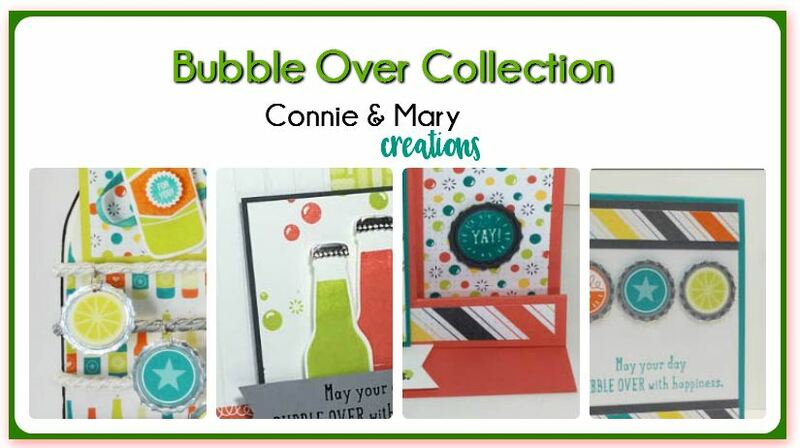 SOOOOO many choices for us to use! 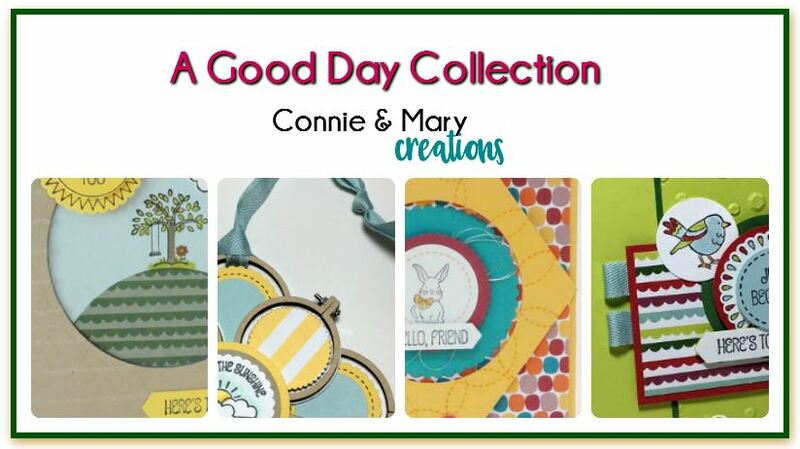 It will be hard to choose ONE set! 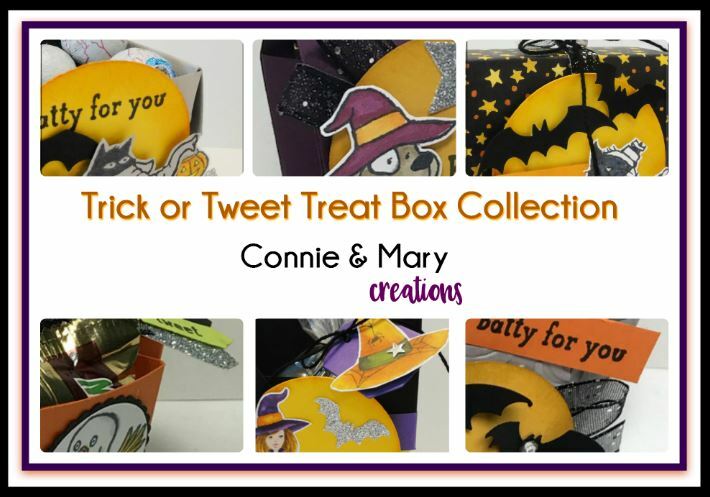 Let’s see what our Design Team did! 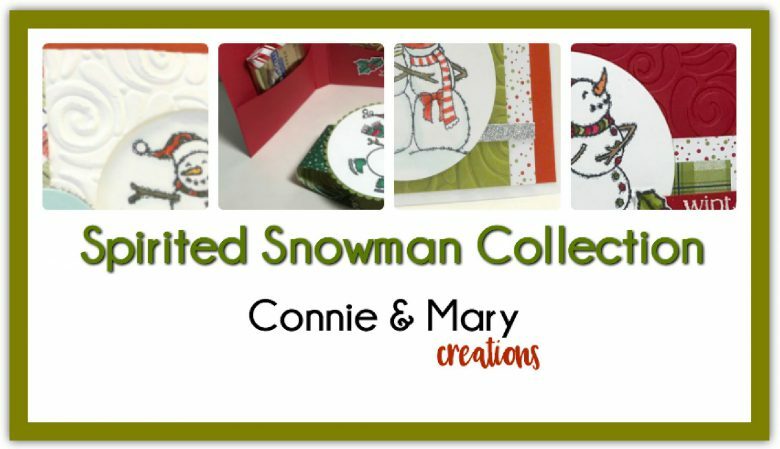 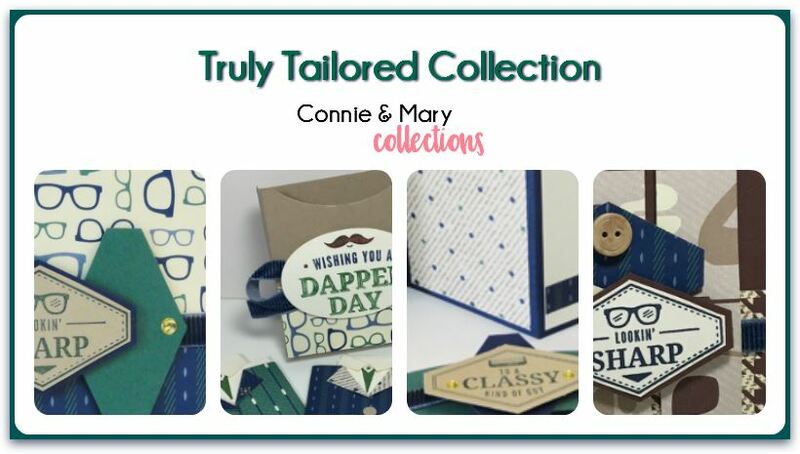 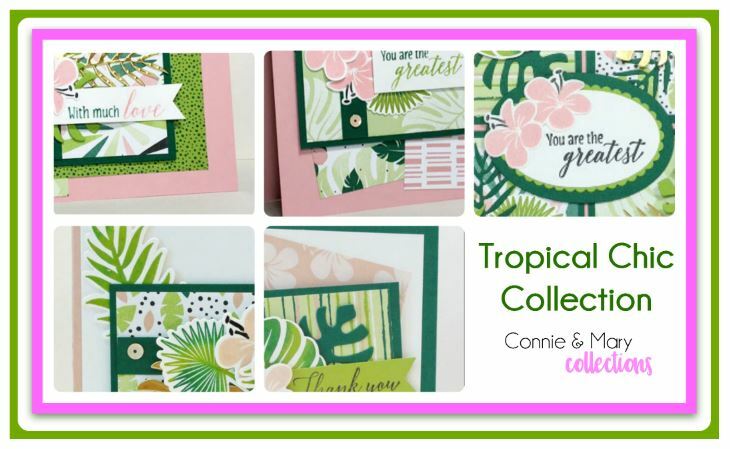 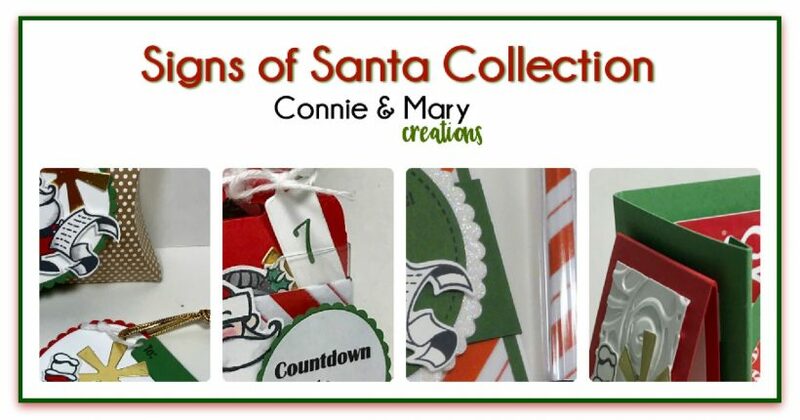 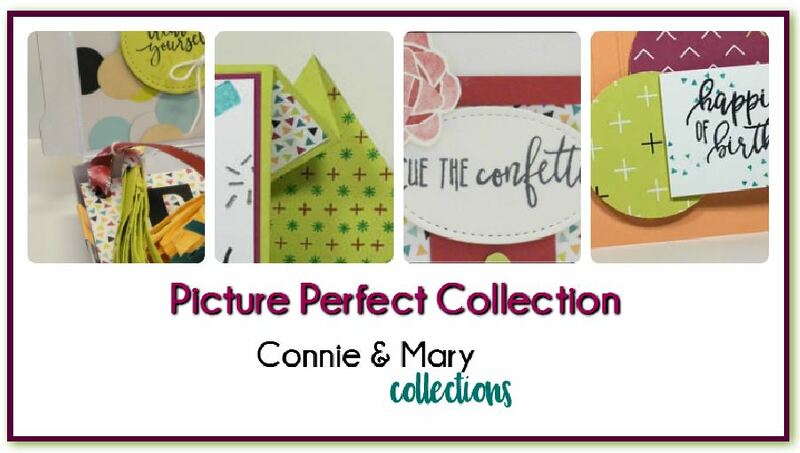 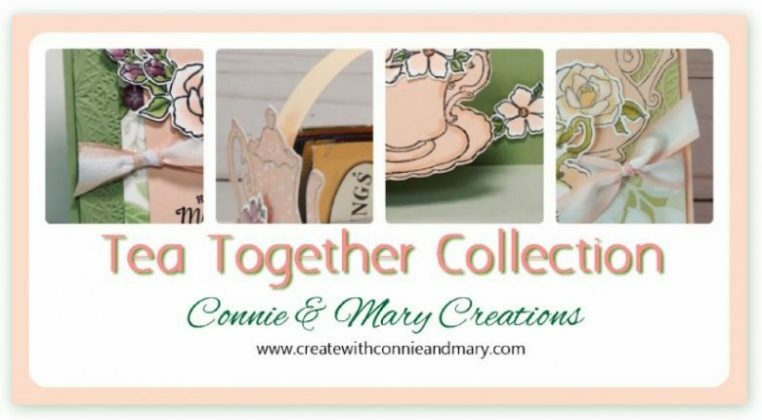 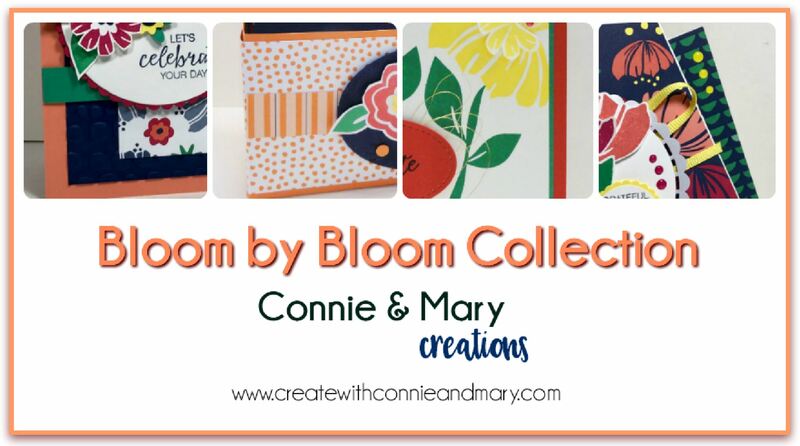 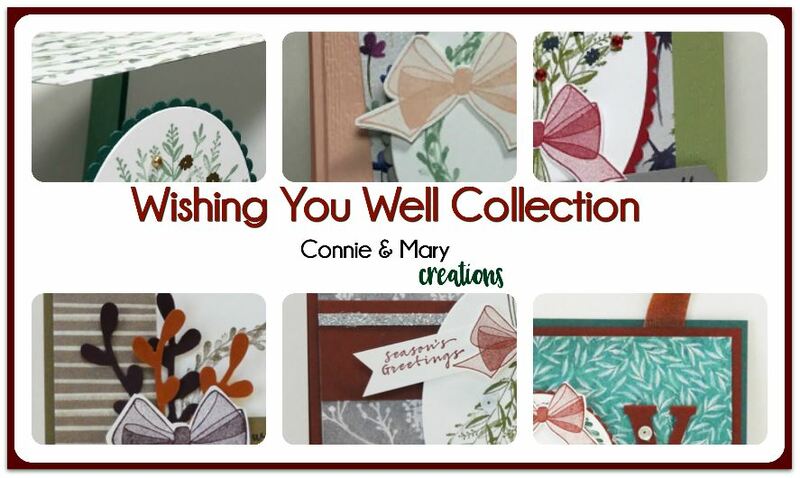 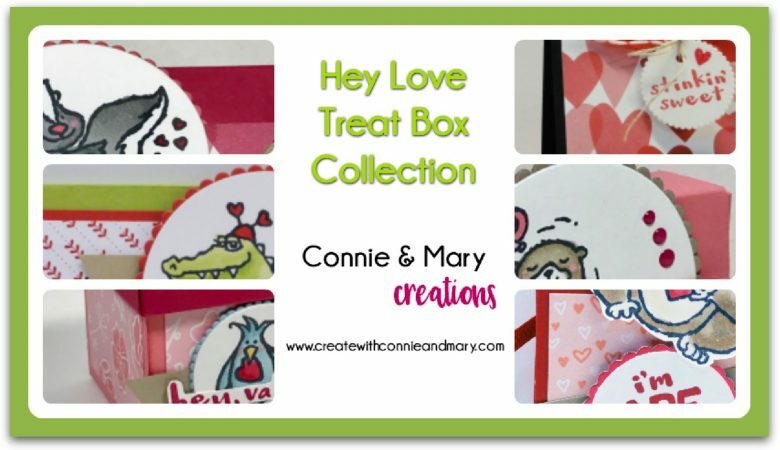 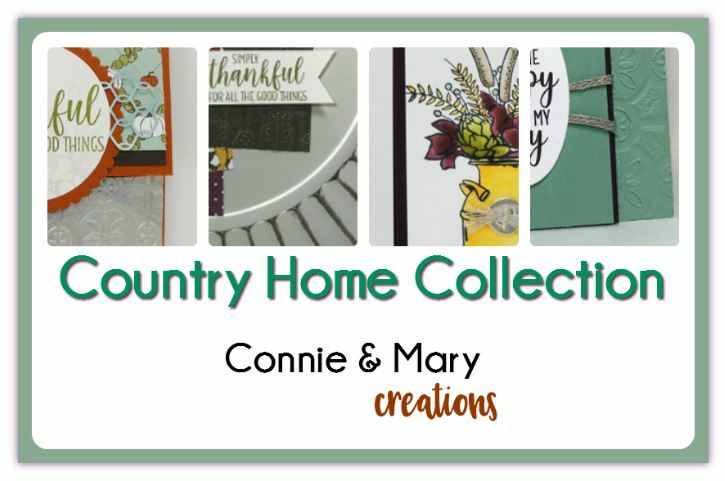 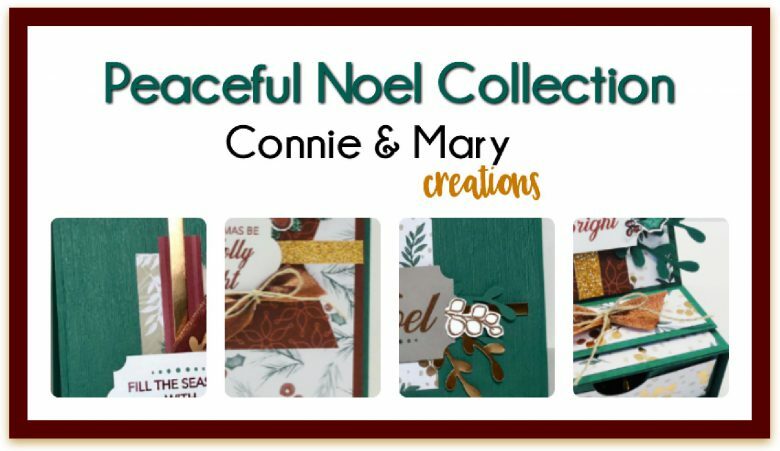 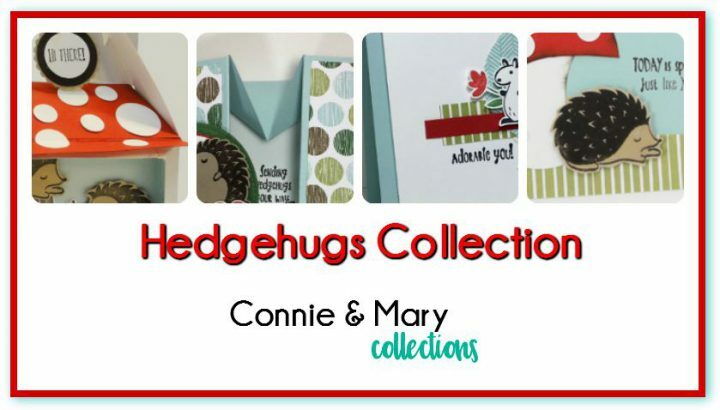 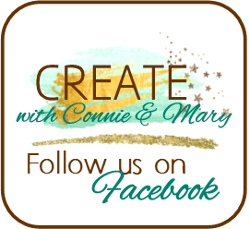 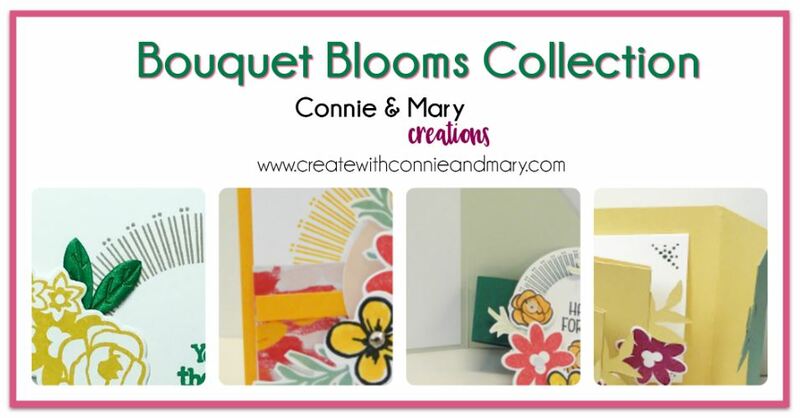 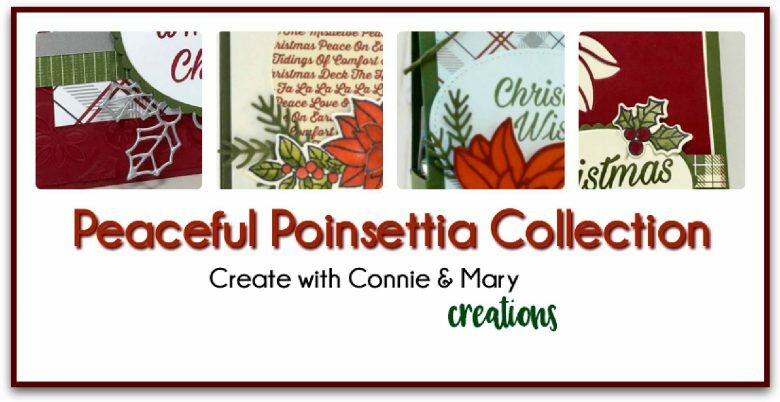 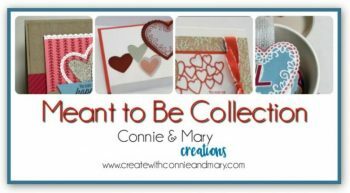 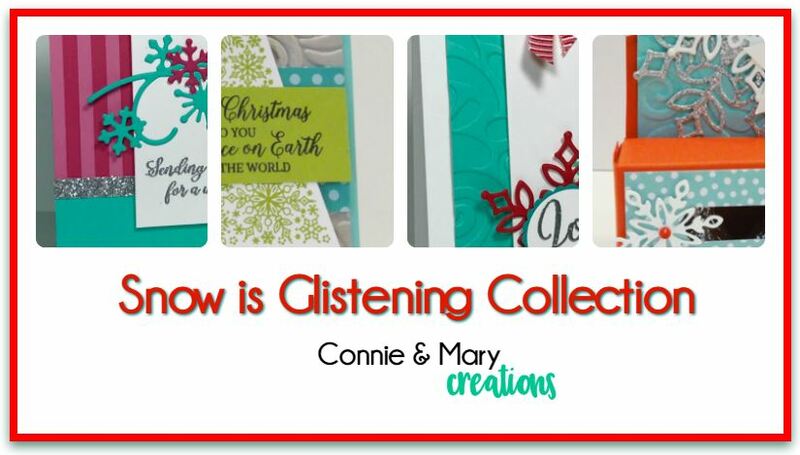 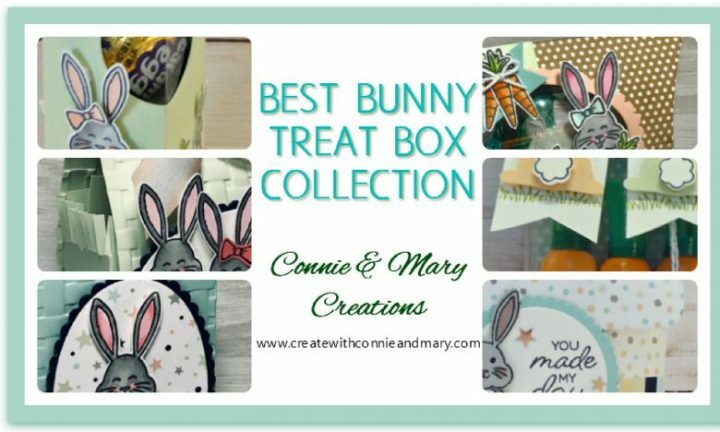 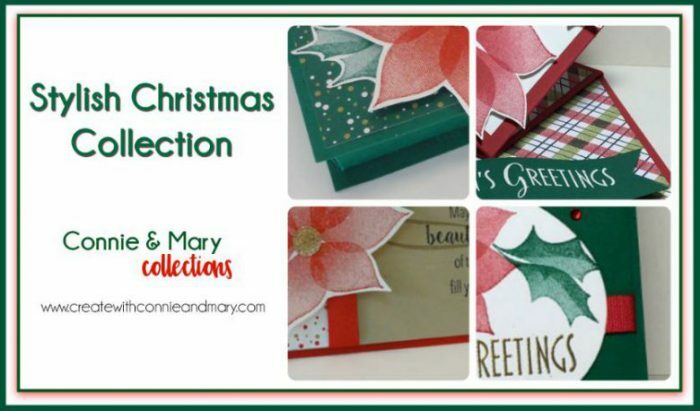 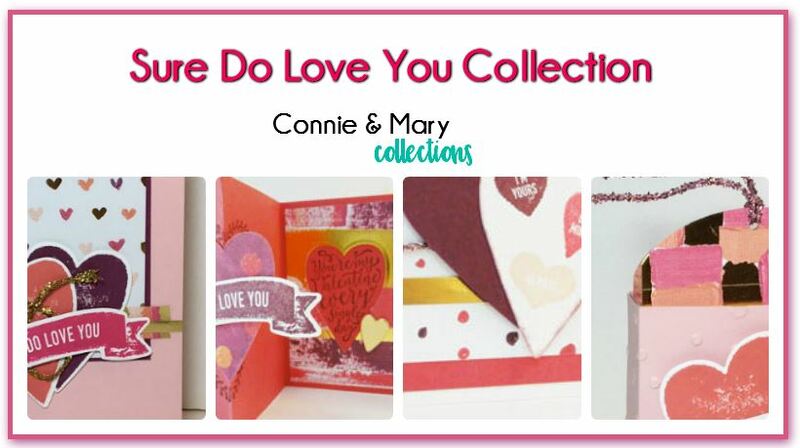 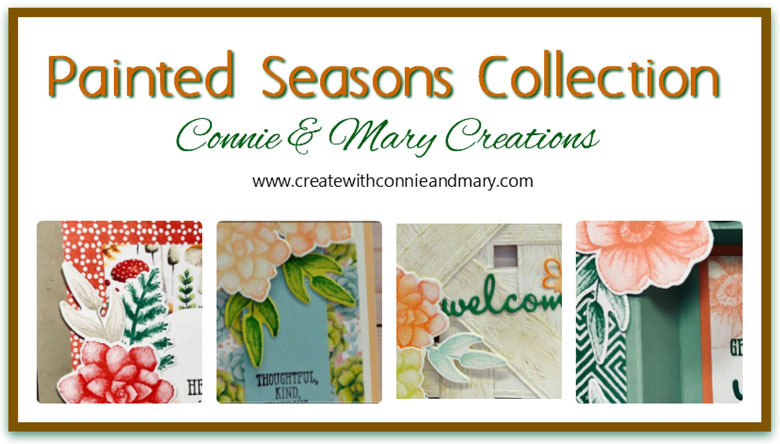 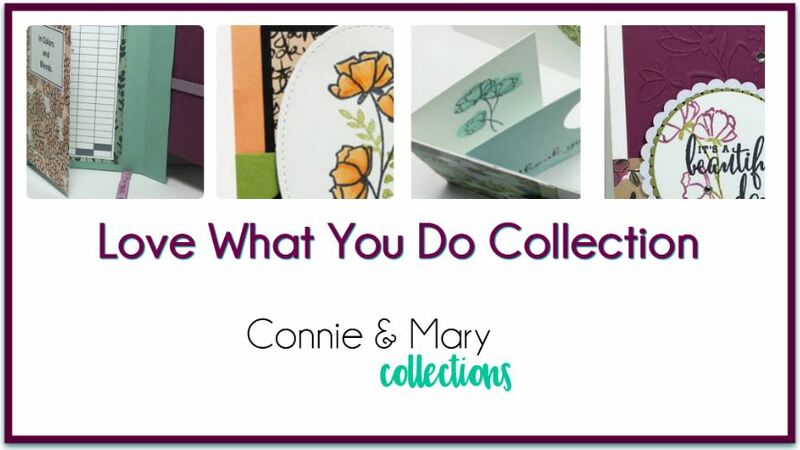 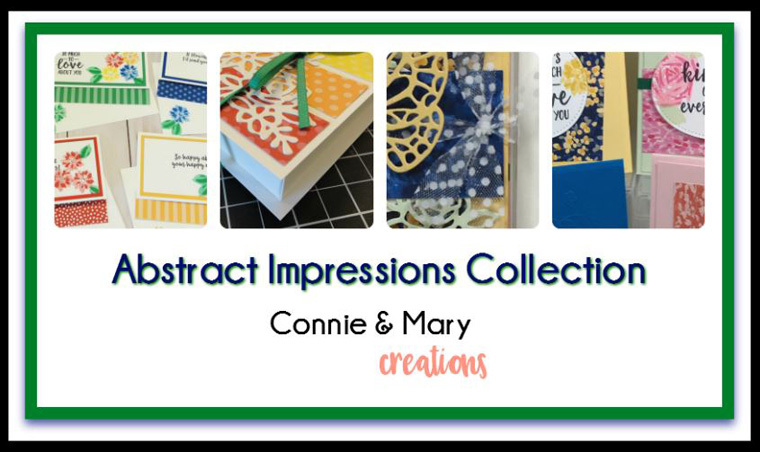 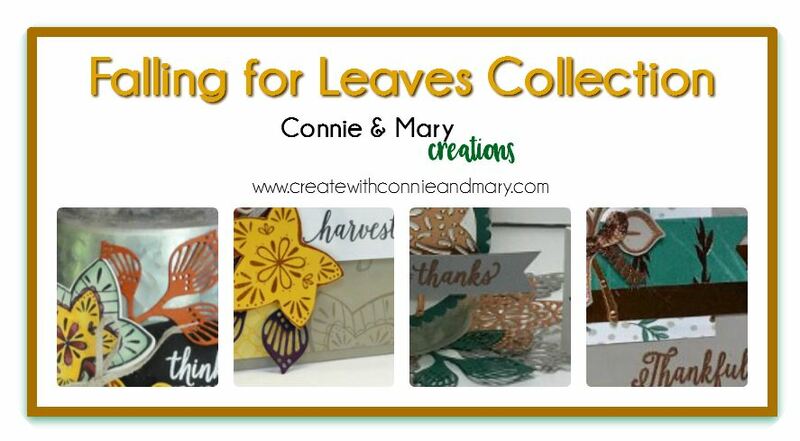 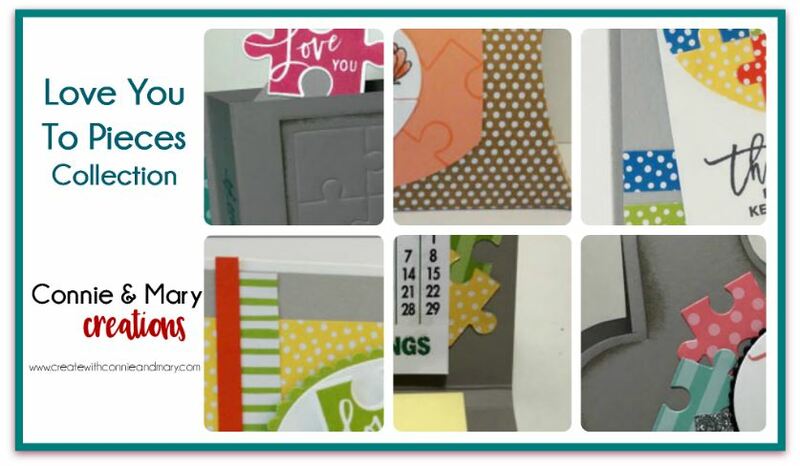 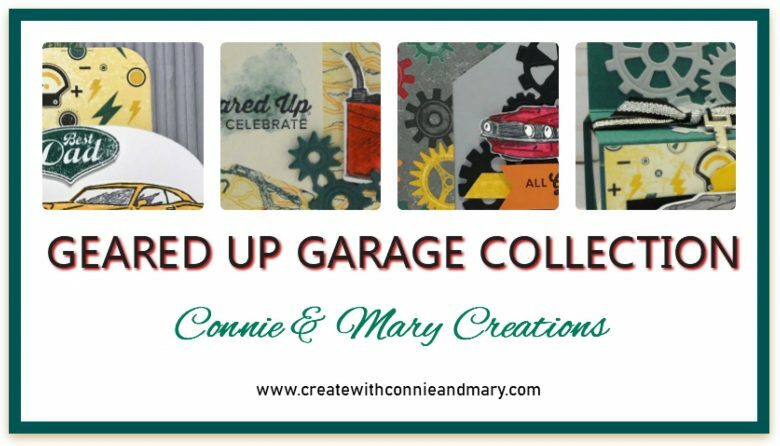 Now let’s see what the Design Team did this week with their Cards with Leaves blog hop challenge! 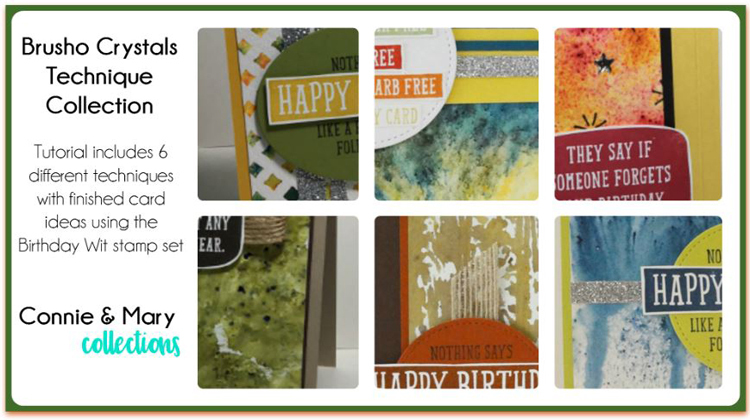 Next Post: Now available – Happiness Surrounds Collection!